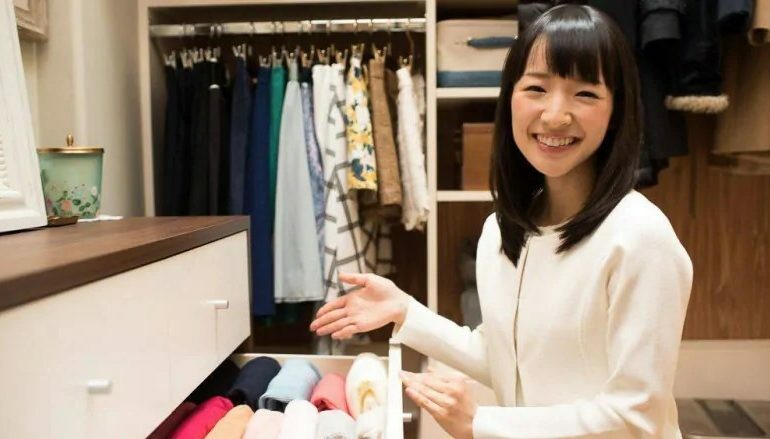 On her popular Netflix show, Marie Kondo highlights the importance of eliminating the things that don’t “spark joy” in our lives. 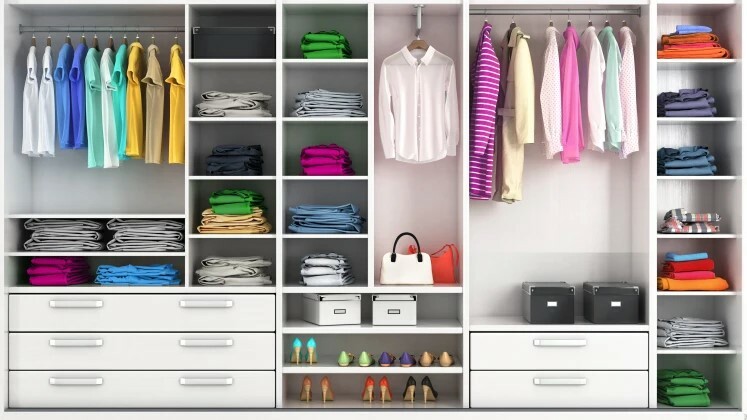 Inspired by this method, we created these steps for you to regain control over your belongings and to declutter your life. Determine how you use your items: Write down a list of the things that you use on a daily basis. This could include your frying pan, car keys, your dog’s water bowl, etc. The list you created from the above bullet point will help you understand which of your items are the most frequently used. Cut out the things that don’t “spark joy”: A problem that a lot of people have is doing things and keeping items without good reason. Marie Kondo is a huge advocate of taking a step back and determining if something actually “sparks joy” or if you keep it out of habit. Life is too short for wasting your time on things that don’t improve your mood! Get help removing these items from your life: Here’s where we come in! We at Junk360 are experts at clearing out your space in a fraction of the time. We also know how to dispose of junk in an environmentally friendly way. 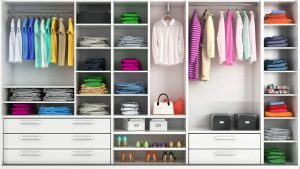 Clothes: Don’t let unwanted clothes clutter up your closest. Books: You should clearly see the books that you love on your shelf without stacking them on top of each other. Documents: Recycle or shred all documents except for important ones such as birth certificates or passports. Scan your documents online as needed. Miscellaneous: Separately go through all other categories of items in your house. This includes skin care products, electrical equipment, household supplies, and kitchen items. Photos: Set these items aside until the end of the tidying process, and discard what you don’t love. This will make the things that “spark joy” feel even more special. 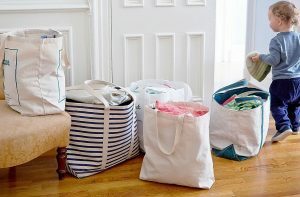 Gather items by category so that the entirety of that type of item is in one place when you sort through it. This way, you only have to make the decision once regarding what things to donate or throw away. Where Marie Kondo Ends, Junk360 Begins! 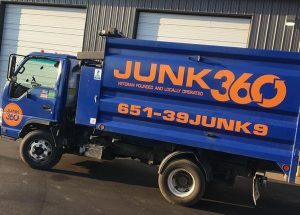 If you’re ready to tackle your junk and make some serious changes, give Junk360 a call! We’ve cleaned up hoarder homes, helped people downsize, and are committed to showing you how to reclaim your space and “spark joy” in your life. Contact Junk360 today at 651-395-3659 or request a free quote online. We get you clutter hauled away in no time so you can start enjoying your space.